This durable drive features TRUE 16GB worth of storage - no bloatware or pre-installed files! 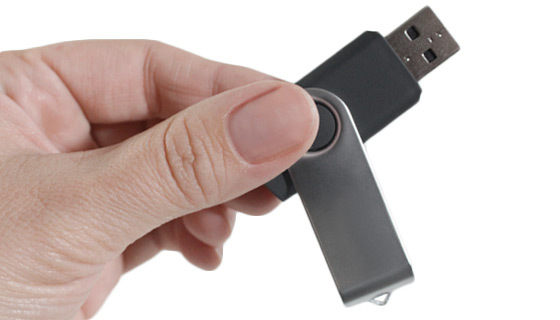 A Flash Drive is one of the more handy computer accessories you can have on hand. With it, you can easily transfer and share documents, photos, videos, songs and other files between computers. 16GB is a lot of storage that can equate to thousands of documents, pictures, or even up to 4,000 songs. Perfect for copying and keeping a backup of all your important, don't-want-to-lose files! 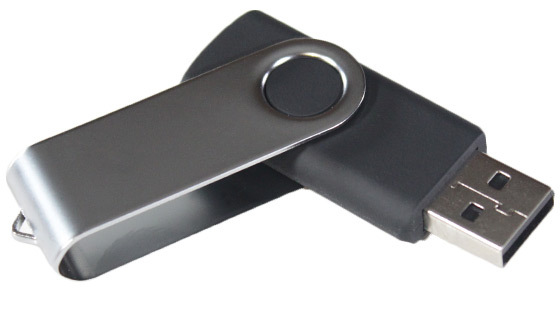 This convenient high-capacity storage Flash Drive has an integrated metal swivel cap that offers additional protection for your digital data from drops and physical wear. 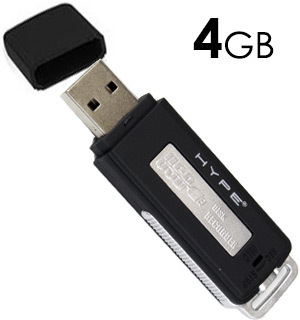 Take this small USB key with you anywhere - it's super portable, and flash memory is durable. Just throw it in your backpack, briefcase, or pocket. Or you can loop it onto your keychain. These are a must-have item for travelers, office workers, and students alike. - Size: 3/4" x 2 1/4" x 7/16"
This is just what I wanted & needed for keeping extra data so that all this data would not clutter up my computer. The unit seems to be good. 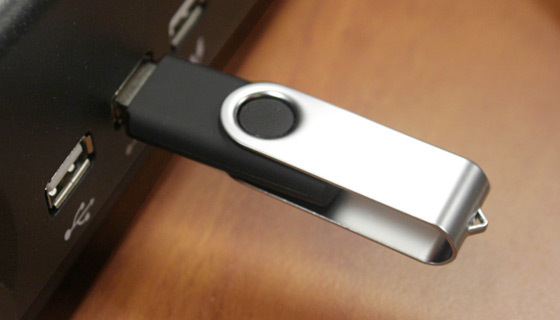 The Flash Drives were purchased for individual picture albums. They are great. Love this! Can carry it anywhere and share photos , music or documents! Small and handy. What can I say, its beautiful, no. It saved my life, no. It does exactly what it says it will do and cheaper than most other places, YES. Its functional, handy and I love the way if folds up. Outstanding utility in the capturing and storing of information for future use. I have been buying products from Pulse TV for some time now. 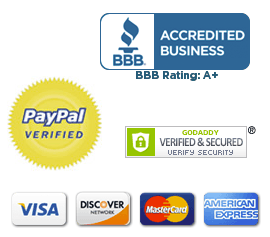 Everything I received was in great shape and does exactly what was stated in the advertising. Kudos to all of you! The drive came in a very reasonable time. It does all I want from it. As advertised, good quality. Really good price. works fine and a good value. Used it to transfer from a CD to zip drive. 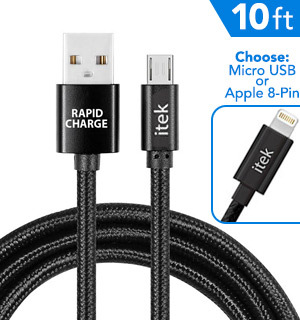 Worked fine, price better than Staples, I had to buy 4 more at Staples, wished I would have bought more from Pulse TV, only bought one, but didnt plan to dupe for a niece who had terminal cancer. And for her Siblings. It was just what I needed for extra storage space, and the pprice wea great. I bought two of them for back up of fotos and special documents. Easier and faster to get to things than looking for them on the total computer back up. A great price for the product i received. 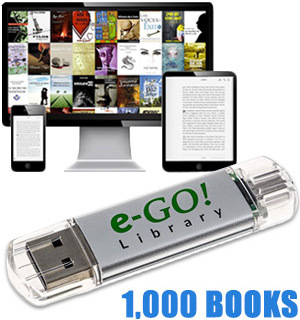 They work great, and its hard to find that much portable storage for this price. Just as the description was stated. Super fast delivery & an excellent product. I had previously ordered one and my puppy ate half of it, so I ordered two more. I put two manuscripts that I am currently working on on the drives. That way they are protected and can be reviewed at any time, an important tool for an author. I didnt fully read the description and found that this drive is USB 2.0. Transfer of an 800 MB file takes 5+ minutes. Pulsetv was kind enough to refund the cost of the drive less shipping. Just what I needed to download items from my computer to keep computer more free with space. Tried the device when received and it works for me. 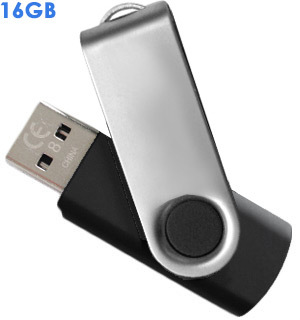 16GB is a good size for downloading photos, movies, etc for saving. No problems so far. This was a great price for a useful item. I bought a bunch! Great price. I got a few of these so that I could clean some documents off my computer that I dont use very much but didnt want to delete. This was perfect for my needs. Great price I purchased 10 pcs for our computers at the shop to backup programs on most of our CNC machines and they work great. Excellent product excellent value. Always good service from Pulse TV. Thank you and Merry Christmas. I love this little flash drive. 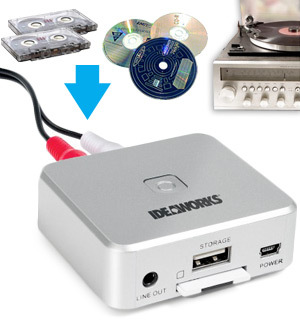 It holds plenty of files for a quick plug-in to my TV, external streamer, or even my car. I also love how it really protects itself with the swing-close design. Cant beat it and I bought 2!